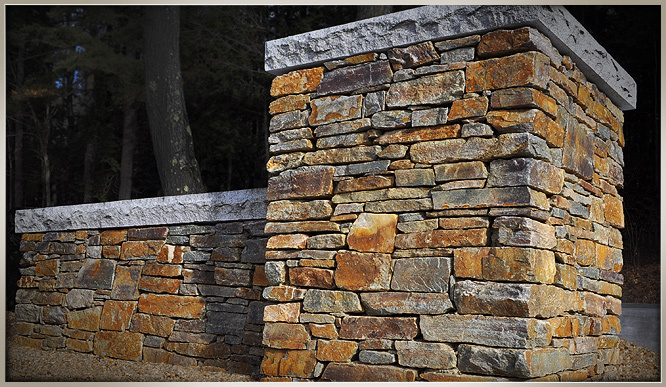 Unity Stone Quarry is a wholesale distributor of a natural sedimentary quartzite acquired from our quarry in Unity New Hampshire. 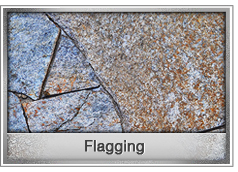 We provide a wide range of products including flagging, wall stone, veneer, and boulder type stone used for numerous types of applications. 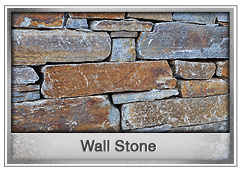 The wide range of color, nice edges, and flat surfaces are just a few characteristics which make our stone desirable for retaining walls, walkways, patios, fireplaces, and even houses. 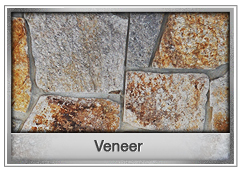 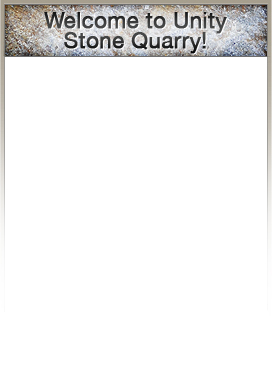 We pride ourselves on our professional services and unique stone qualities. 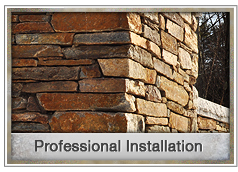 We have been fulfilling the needs of stone masons, landscape architects, and homeowners for over 22 years!